Jason was born in New Zealand and trained at the Philippa Campbell School of Ballet as well as under Sarah Boocock. His first professional musical theatre debut was in the role of Neleus, in the original New Zealand cast of Mary Poppins. Other credits include the role of Slave Master in The Phantom of the Opera (Amici Productions) and the role of Eugene in the New Zealand National Tour of Grease (Ben McDonald Productions). 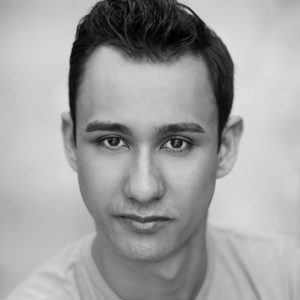 Jason has also performed with Melbourne City Ballet and is thrilled to be joining the cast of West Side Story.